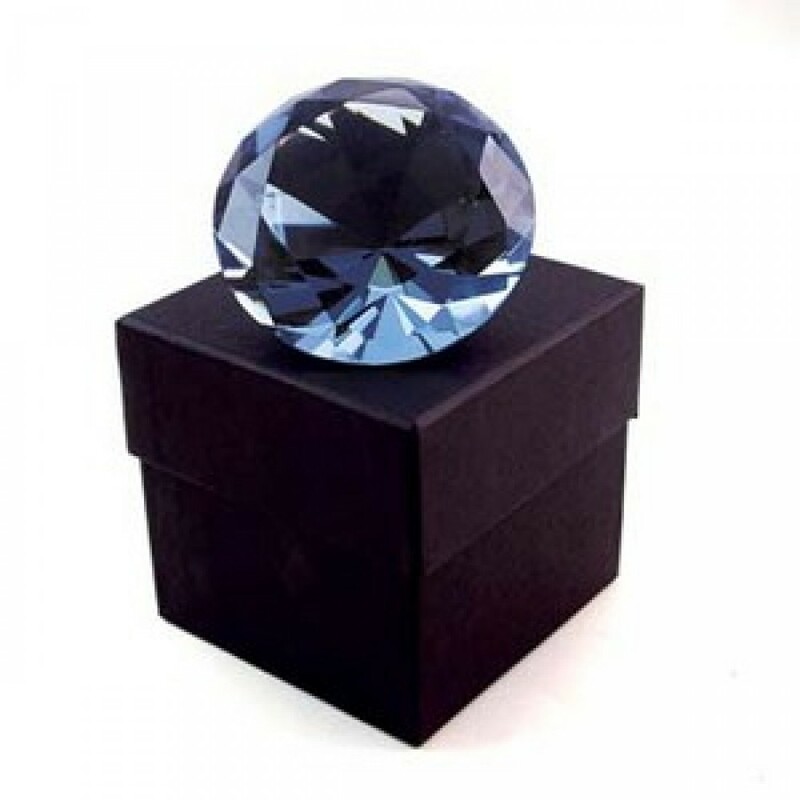 This lovely Crystal glass paper weight, also available in Electric Blue, Gold, and Purple - makes a perfect gift. Approx 60mm. 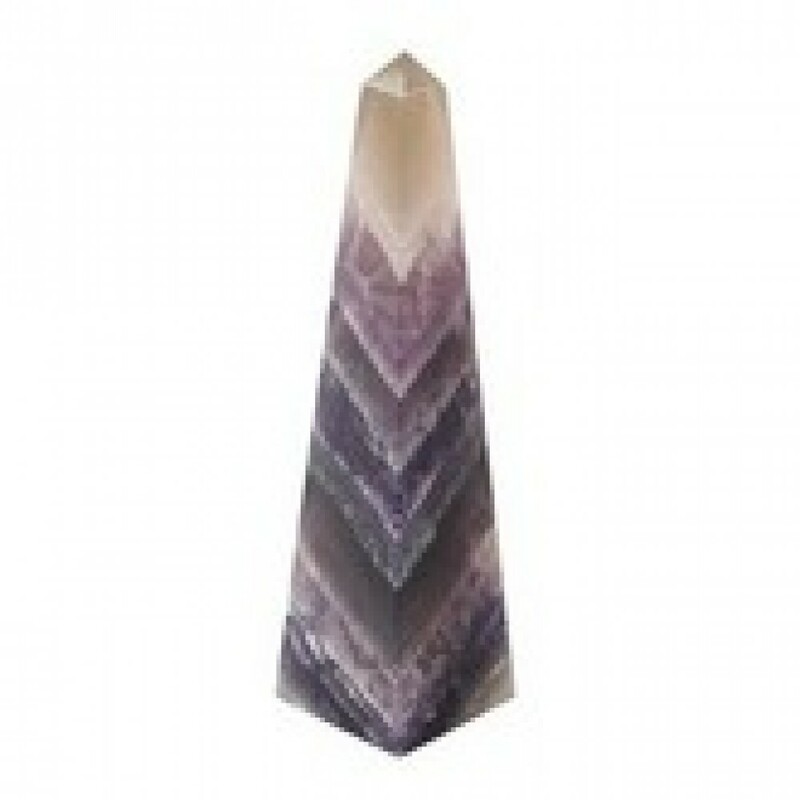 This lovely Fluorite Obelisk approx 7cm. A wonderful gift idea. 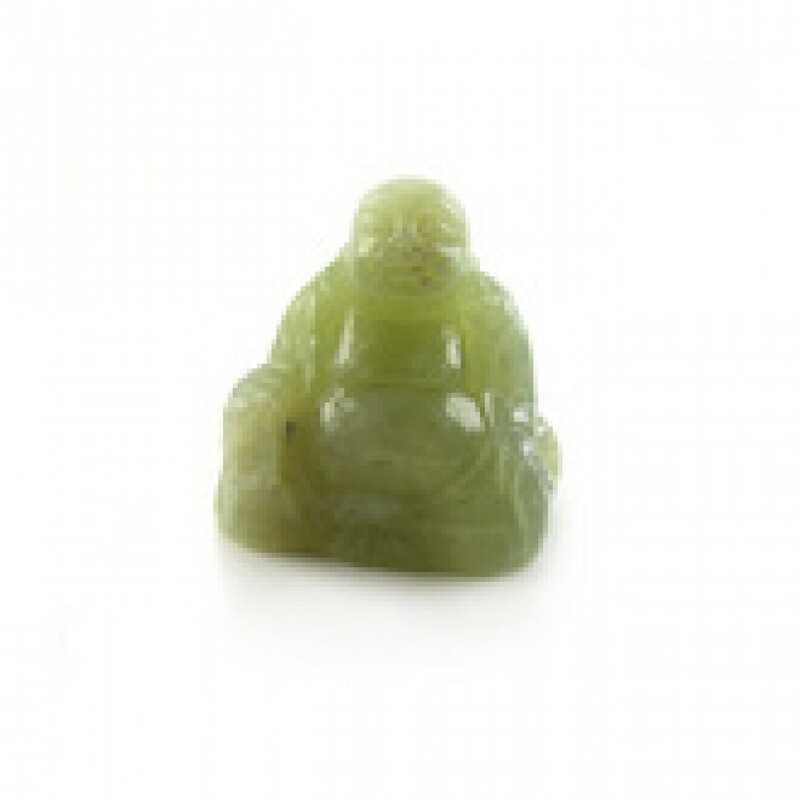 Gorgeous Jade Buddha, known for its protective properties and promotes Good luck, makes a wonderful gift idea. 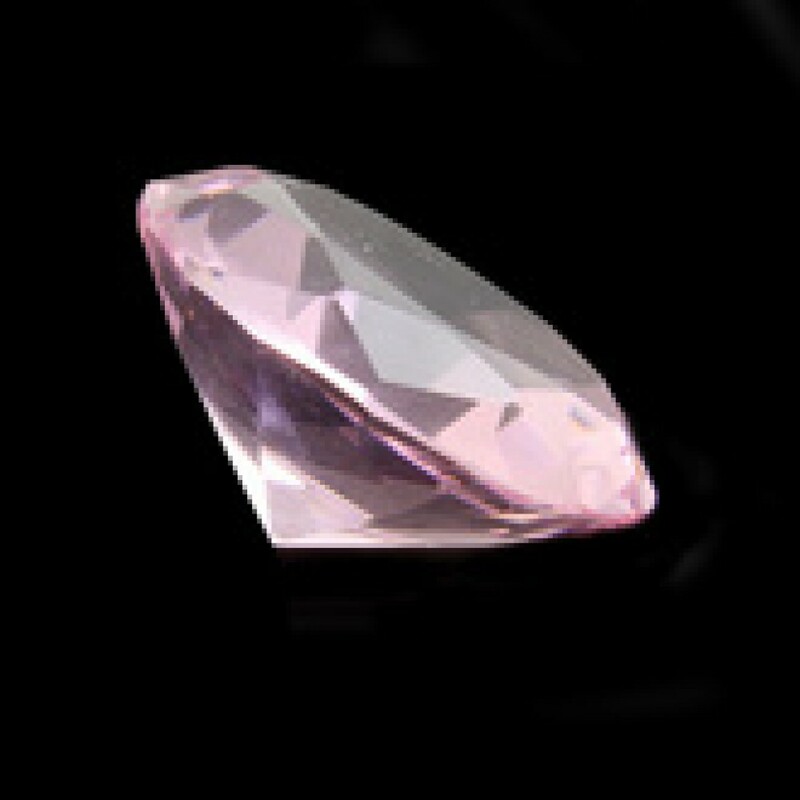 2.5” high Available also in Rose Quarts.